2012 NCLR ALMA Awards - Backstage, Green Room And Gift Lounge. 2012 NCLR ALMA Awards - Backstage, Green Room And Gift Lounge. Wallpaper and background images in the Tyler Posey club tagged: tyler posey 2012. 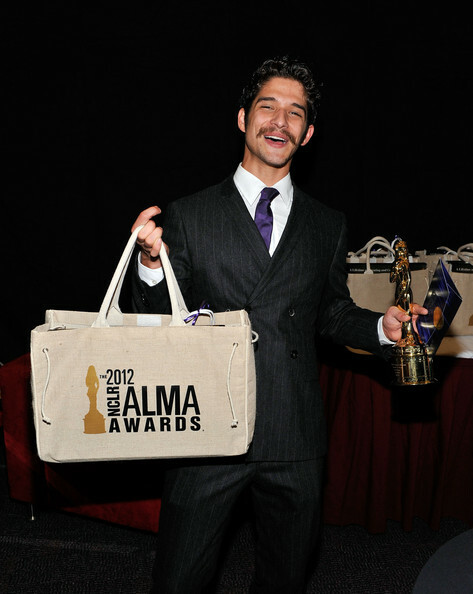 This Tyler Posey photo contains business suit.